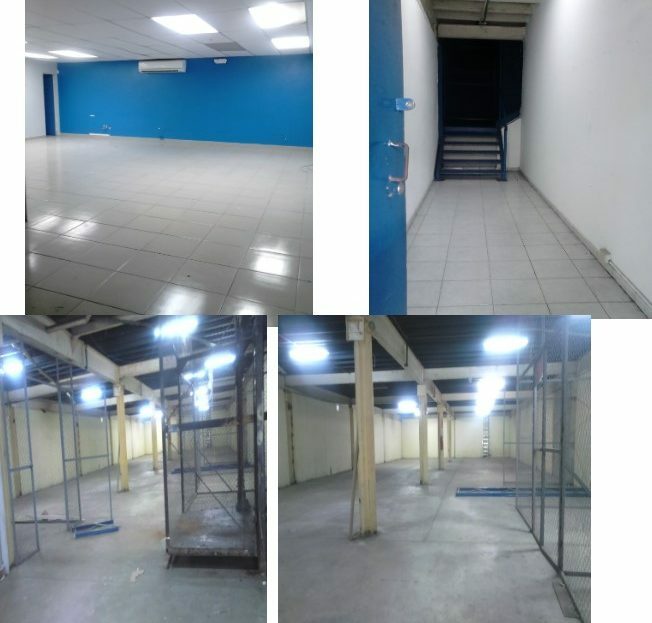 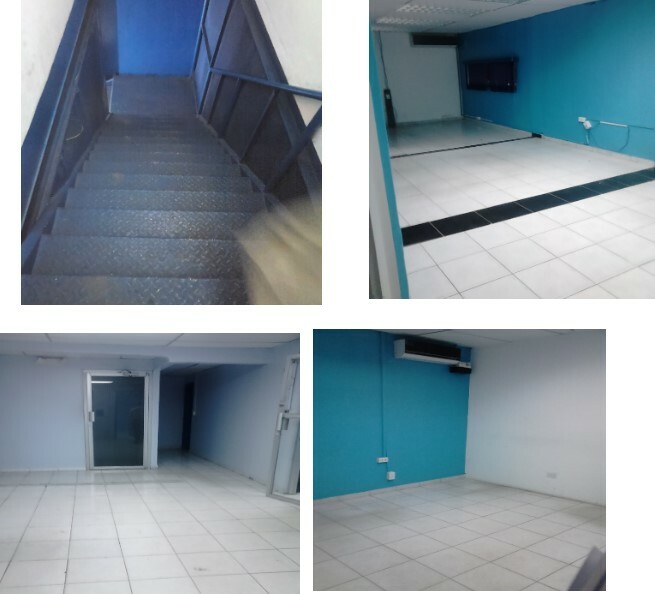 Very centric commercial warehouse available for rent located in Pueblo Nuevo, Monte Oscuro, behind the Grand Station of San Miguelito. 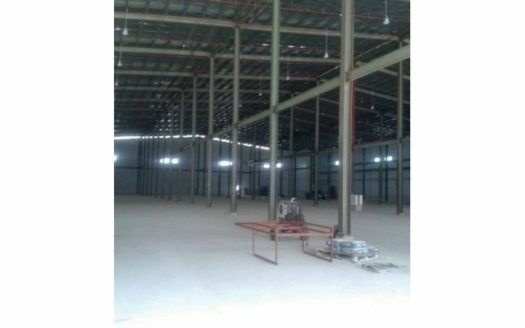 Includes parking spaces, 2 bathrooms, offices, forklift. Call us now so you can see this amazing warehouse, extremely well-located!